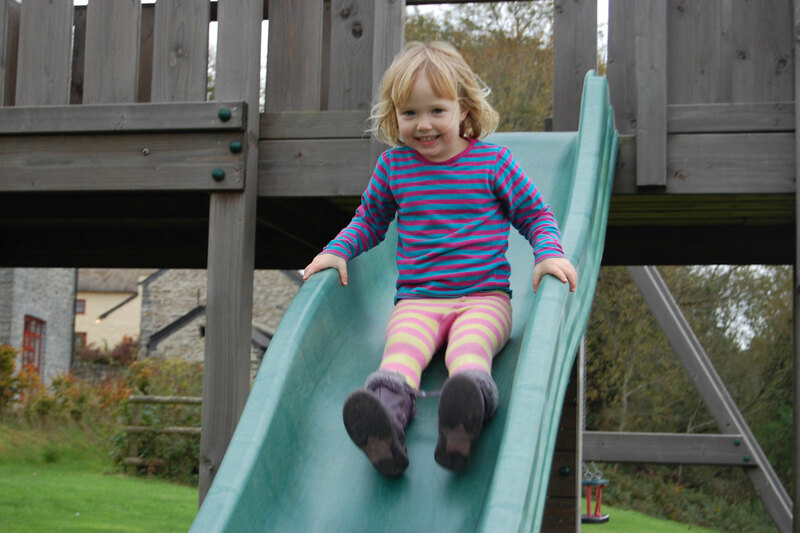 If you love getting outdoors then Treberfedd is a great base for an activity holiday. 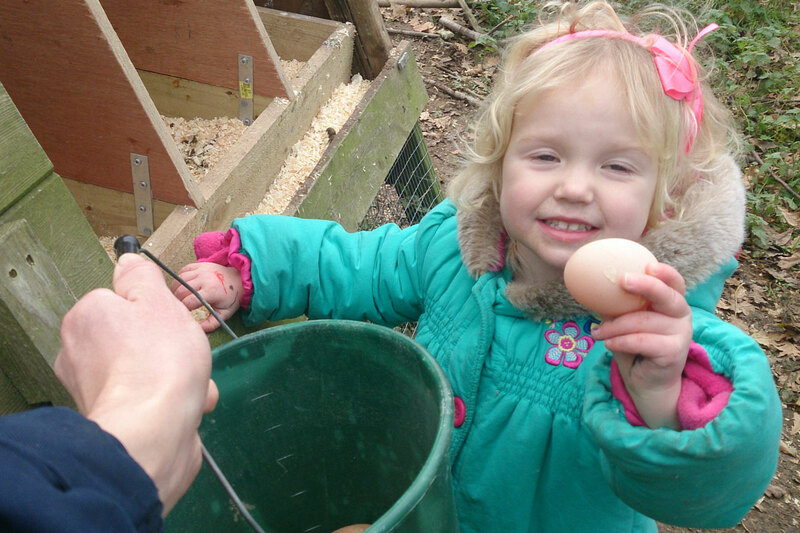 Once you have explored the organic farm trails that are available here you may like to take part in some of the other outdoor activities that are available within easy reach of Treberfedd. From golfing to sea fishing, horseriding and watersports there are some great outdoor activity centres in the local area. Treberfedd Farm is a great base for a golfing break. There are four great golf courses within less an hour’s drive from the farm. There are also several riding centres within easy reach of Treberfedd which offer a range of horseback activities including indoor and outdoor riding lessons, cross country riding, trekking and jumping. For angling enthusiasts, we have a number of coarse and fly fishing centres in the local area, and being only fifteen minutes from the coast there is also the opportunity to go on sea fishing boat trips, too. 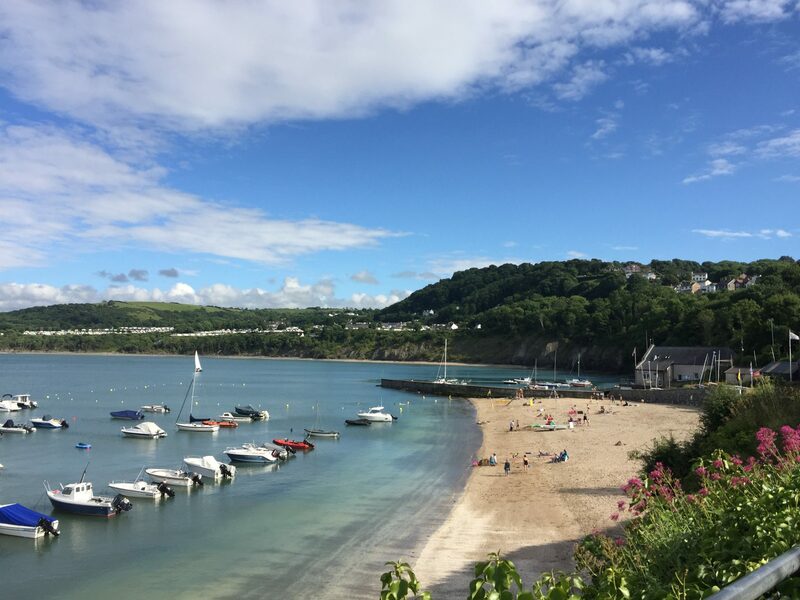 For watersports fanatics, the Cardigan Bay Watersports centre in New Quay is a fantastic place to take part in a range of water based activities including sailing, windsurfing, powerboating and kayaking. The activity centre at Llain is only a short drive from Treberfedd and is a great place to spend the day taking part in a range of outdoors activities such as climbing, abseiling, rope courses, zip line and archery. If you would like to find out more about activity providers in the local area then please contact us for further details.